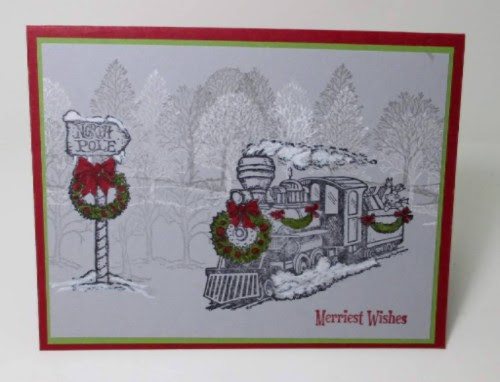 Margie's Crafts: Christmas Magic! 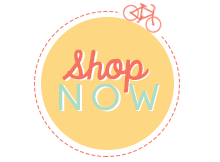 using Stampin' Up! Christmas Magic! using Stampin' Up! 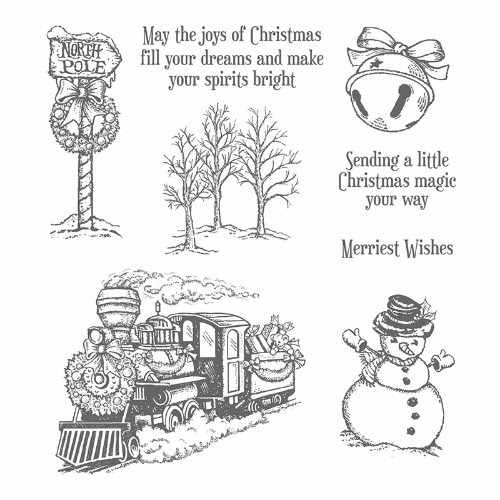 Stamp set found in the NEW 2016 Holiday catalog, page 22. Image of the full stamp set shown below the project instructions. As most of you are aware, Lovely as a Tree is STILL one of my favorite winter stamp sets and I have been using it for 10 years straight! I hope this one NEVER retires.